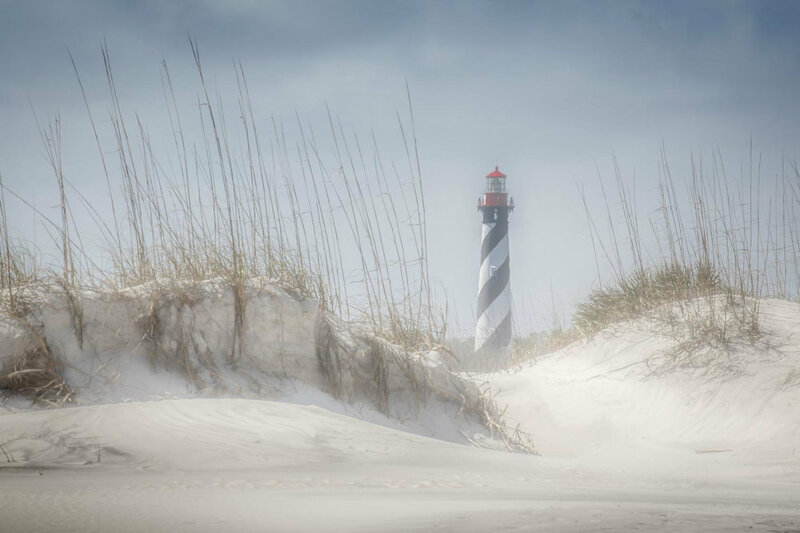 St. Augustine has its share of beautiful beaches complete with sand dunes, lighthouses and piers. It also has great wildlife opportunities. What makes St. Augustine different, though, is its unique backdrop of the city and its history. Photographers delight in its European flavor with brick-lined streets, centuries-old buildings, churches and forts, hidden courtyards, iconic bridges and statues, and so much more! All travel for this workshop is done on your own. If you are interested in carpooling, please let us know upon sign up! Cost includes admission to the the Alligator Farm and dinner at Salt Water Cowboys. 9:45 AM: Castillo de San Marcos/St. Georges St. Standing and walking on paved or gravel paths, sand. 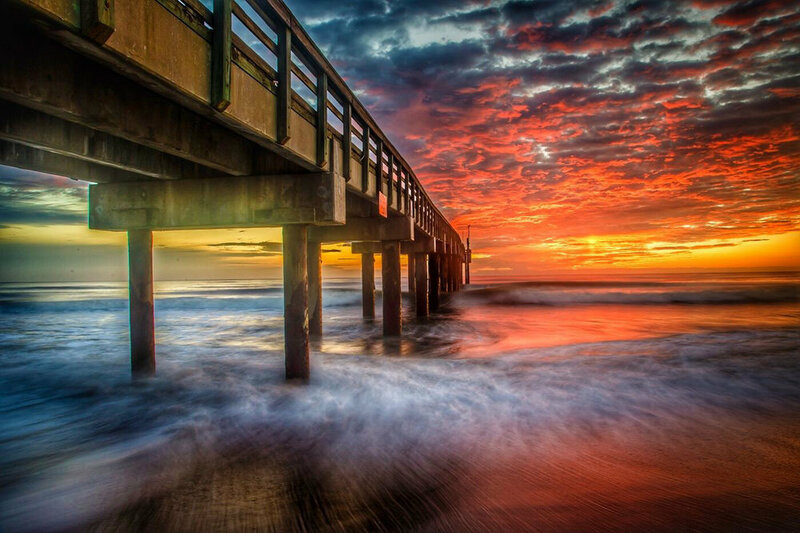 The workshop starts at 6:45 AM and the meeting location is the parking lot at St. Johns County Ocean Pier. You can use the address 350 A1A Beach Blvd, St. Augustine, FL or the GPS coordinates of 29.858364N, -81.264667W. David will have his tripod up. Dave lives in Shrewsbury, MA and speaks at camera clubs throughout New England. He has published several e-books for self-guided tours of New England locations. See his work online at www.davelongphoto.com and on Instagram. If you are looking for accommodations for this workshop, use the town “St. Augustine, FL” for a city. This workshop is not overnight.